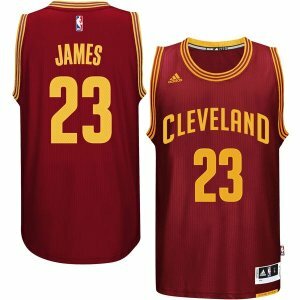 NBAStore.com offers NBA Men's Jerseys Sale，up to 60% off . 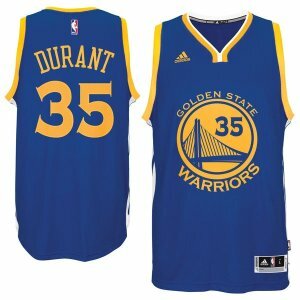 Free Shipping over $50, vis code "NBA50". Expired 20% off 1 Day only! 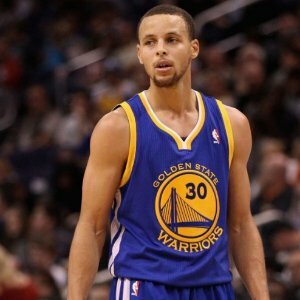 NBA Jerseys Sale @ NBA Store! 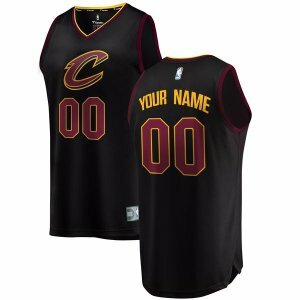 NBAStore.com offers 20% off on NBA Jerseys Sale. 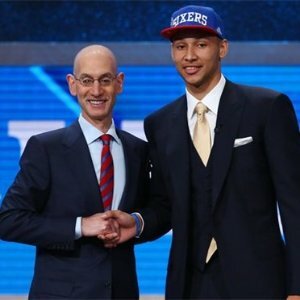 NBAStore.com offers Philadelphia 76ers Royal 2016 NBA Draft Snapback Hat for $27.99. 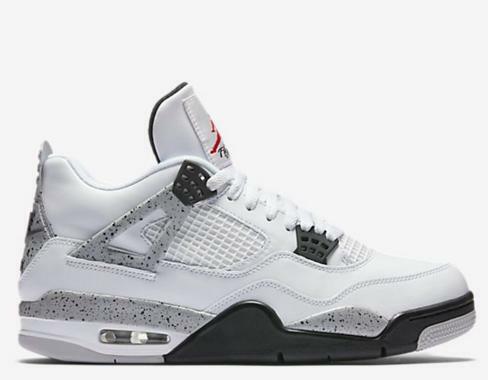 NBAStore.com offers the Air Jordan 4 Retro OG @ NBAStore.com for $219.99. 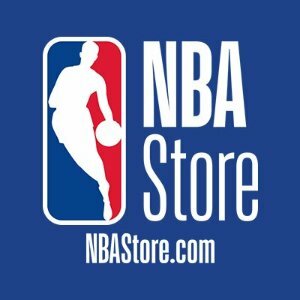 NBAStore.com offers 25% off orders $50+ Sitewide via coupon code "25FORU". 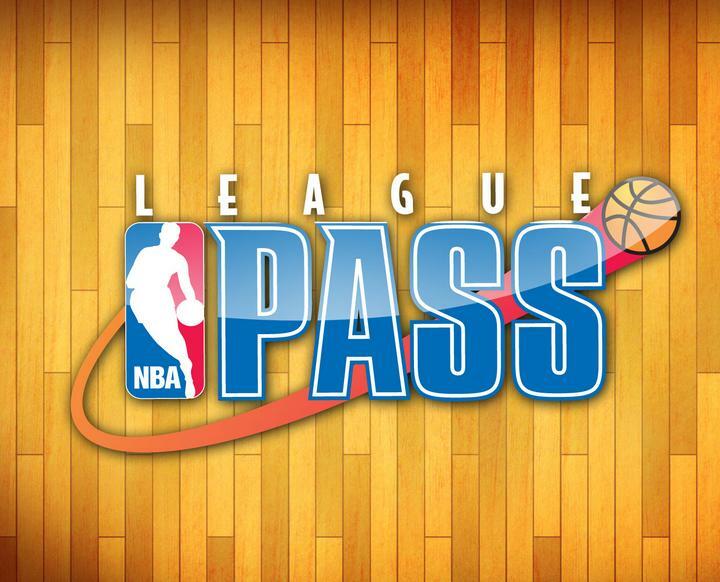 NBAStore.com offers Get Free One-Week Trial of NBA League Pass (Oct 27 - Nov 3) Watch Live NBA Games with NBA LEAGUE PASS from NBA.COM. 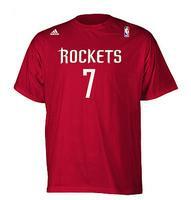 NBAStore.com offers 15% Off Preseason Sale + Frees shipping with orders over $50 via coupon code "NBA15". 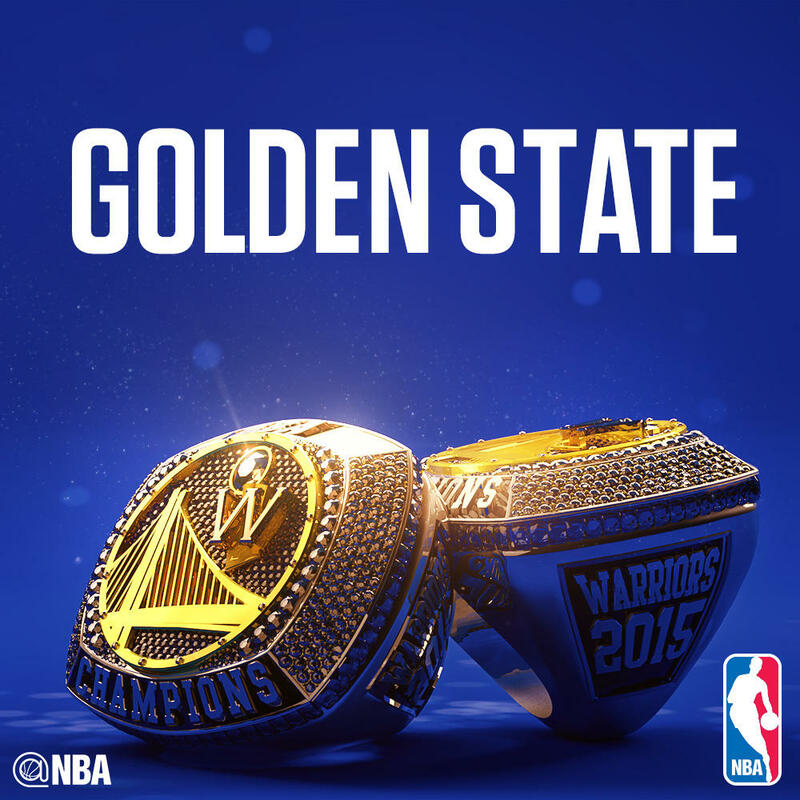 NBAStore.com offers the official 2015 Warriors Champs gear. 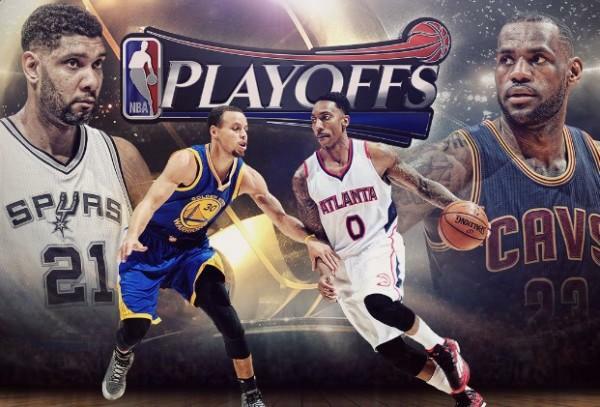 Free shipping over $50 with coupon code NBA50. 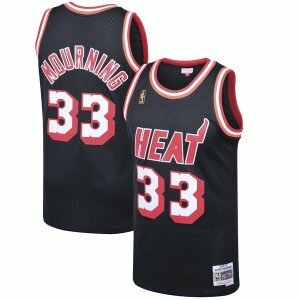 NBAStore.com offers 28% OFF Selected Back To School Items @ NBA Store. Free shipping over $50 with coupon code NBAFS50. 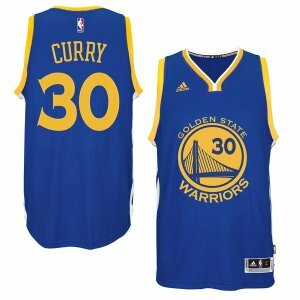 NBAStore.com offers Black Friday Sale- 20% OFF Your Order via code FADEAWAY. 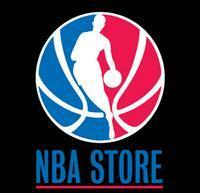 The NBA Store offers up to 60% Off end of season clearance + free shipping on any order. 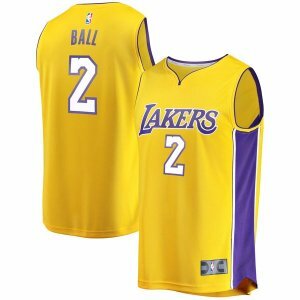 NBA Store offers this adidas Men's New York Knicks Jeremy Lin Revolution 30 Replica Home Jersey (pictured) or Away Jersey for $54.99. Coupon code "2fKvm45" drops it to $46.74 with $7.29 for shipping. 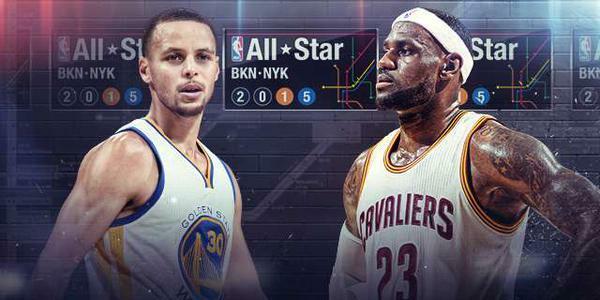 The NBA Store cuts 25% off entire site via coupon code "SLAMDUNK". Plus, it stacks with items in the outlet section, which are already marked up to 56% off. Deal expires November 29 at 2:59 am ET.